Private Gallipoli And Troy Tour, it was a long day but worth to visit Gallipoli and Troy together, we have got great experiences about the the war of Gallipoli and Ancient city of Troy. 13.00 PM Depart to Private Gallipoli And Troy Tour. During the Private Tour, sites to visit from 13:00 Pm to 17:00 - 17:30 pm..! Sites To Visit During The Private Gallipoli And Troy Tour From Istanbul..! Chunuk Bair (Main New Zealand Memorial). Ruins of agora (Market place). 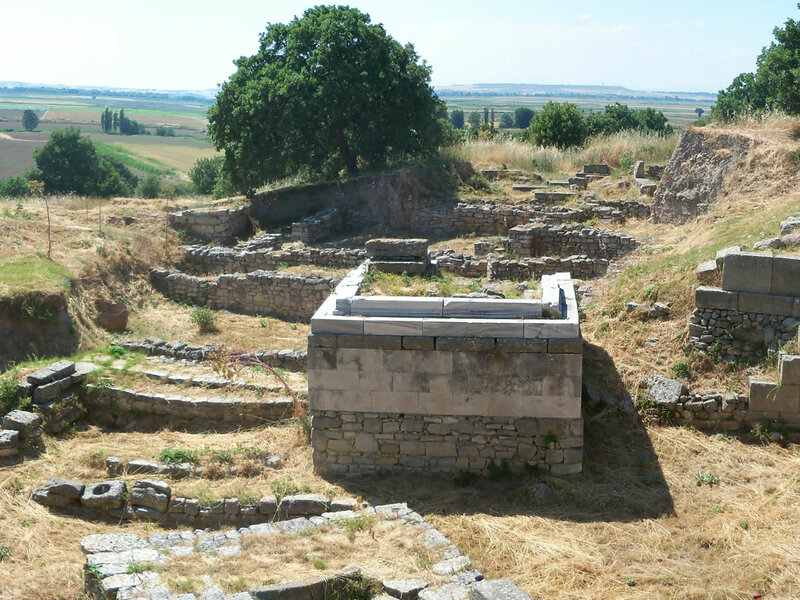 Where Is Troy Ancient City In Turkey? 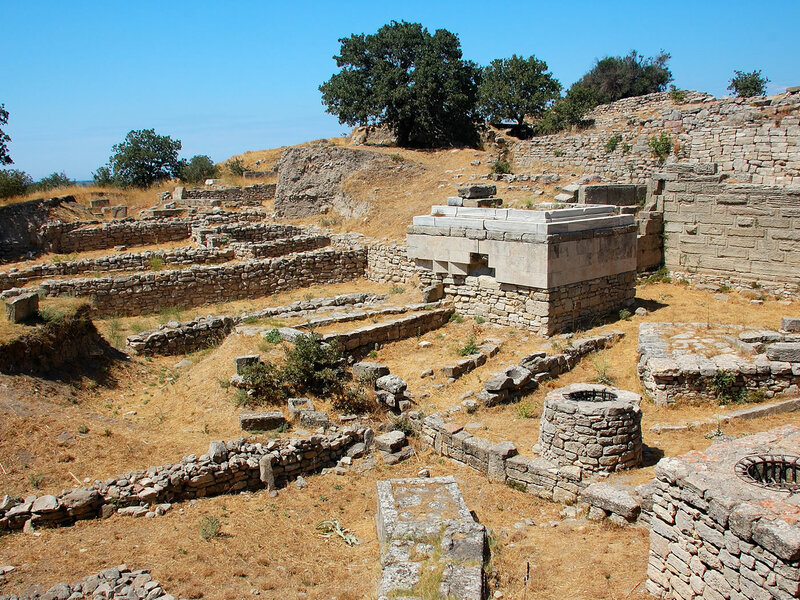 The Ancient City of Troy (Troia) is in the province of Canakkale and It is bout 30 minutes drive to Gallipoli Peninsula. It is called by locals Truva or Troy, was a city in the far northwest of the region, today, it is known as Anatolia in modern Turkey. The Ancient City of Troy is about 5 hours far away by driving, from the city of Istanbul. If You Do Not Want To Do Longer Day Trip To Gallipoli And Troy, you may do them in 2 different days as Gallipoli And Troy Day Tour. If you want you may do them in two day and one night than spend a night in Canakkale. 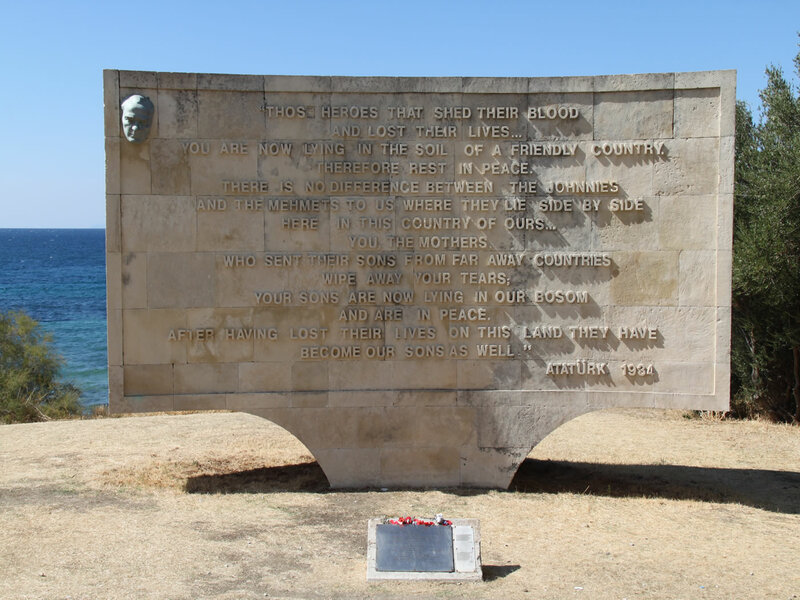 Also possible to make only Private Gallipoli Tour From Istanbul or Regular Group Tour Of Gallipoli from Istanbul. - All transportation by non-smoking and air-conditioned. - Ferry from Eceabat to Canakkale, Canakkale to Eceabat. 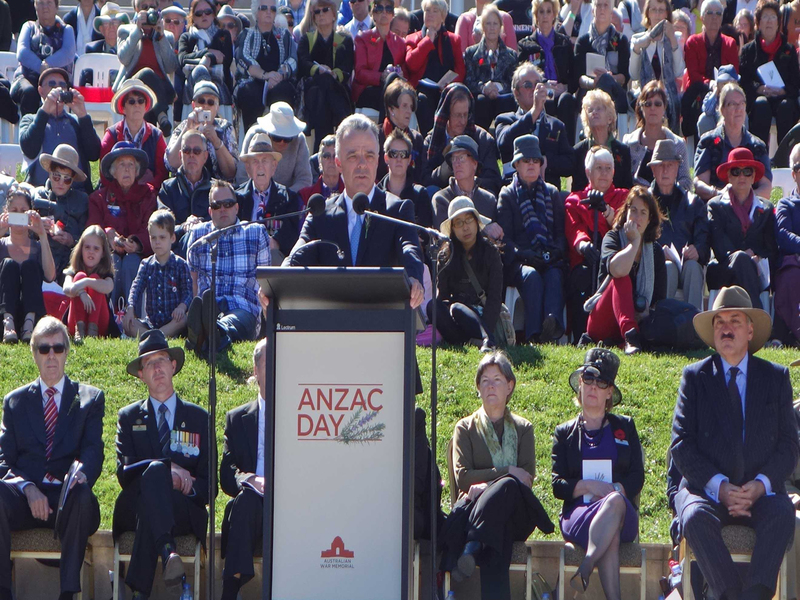 - Turkish and English speaking and experienced about the Gallipoli Battlefields and Troy Ancient City. 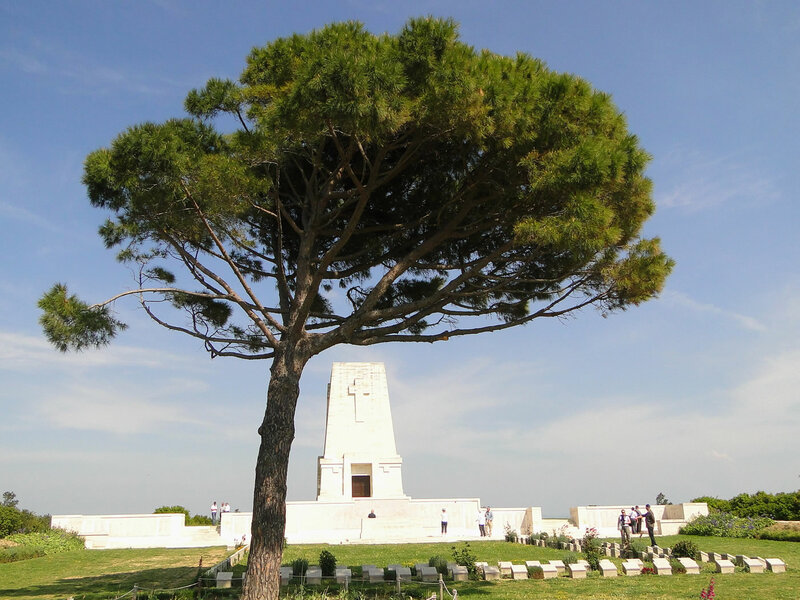 - Full Guided private Gallipoli Tour. 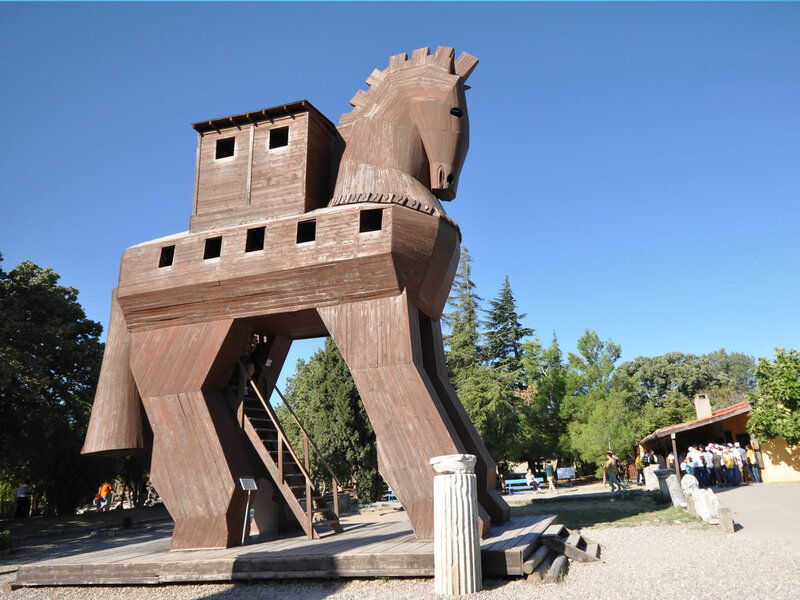 - Full Guided private Troy Tour. Private Gallipoli And Troy Tour is EXCELLENT, thanks for everything, we enjoyed the our day and got great experiences for the history of the wars. I highly recommend to everyone. Private Gallipoli And Troy Tour From Istanbul was a great day tour, it was long but it was excellent to have great experiences about the Gallipoli Battlefields and Ancient City of Troy. I highly recommend to everyone. If you think to have this experiences you should make the Private Gallipoli And Troy Tour From Istanbul. Great service and excellent experiences which we had with the Private Gallipoli And Troy Tour From Istanbul. I highly recommend to everyone. The day of Private Gallipoli And Troy Tour From Istanbul was long but it was worth to visit Gallipoli and Troy together. We returned late to Istanbul, we were tired but, we spent excellent time. Thanks. Private Gallipoli And Troy Tour From Istanbul was nice and we enjoyed it our tour guide Mustafa who was very kind and has knowledge about the gallipoli battlefields in Canakkale. Thanks to everyone who helped us to have nice day in our holiday in Turkey. Me and my family, (we were 5 with the kids) went to gallipoli privately from Istanbul, it was long way but, comfortable car vito, injoyed the sightseeing on the way of Gallipoli and we have got excellent informative tour of Gallipoli Battlefields and Cemeteries from our tour guide Ibrahim who was knowledgeable and friendly, answered to all our questions. We returned to Istanbul lave in the evening. It was worth to do. Thanks. Our tour guide met us in Istanbul and we depated from our hotel, it was about 5 hours to arrive to airea and then started to tour for a day 10 hours jourey was long but while you are visiting the the historical sites and gallipoli battlefields, you just think that such a big history and great place to visit in Turkey.